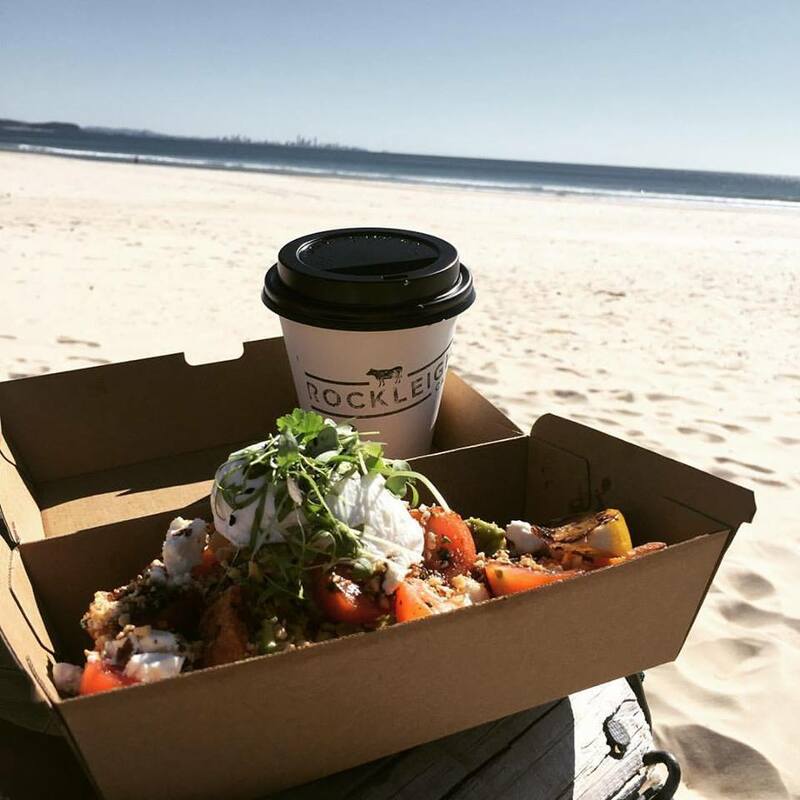 Welcome to Rockleigh Cafe, Coolangatta. Rockleigh, named after a family owned dairy farm on the Far South Coast of NSW. Like many locals, the family works and lives straight from the land. Family meals are often large gatherings with plates full of produce from the vegie garden and meat that’s been ‘traded’ from neighbouring farms. Even though we’re a long way from home, this is what we want to do at Rockleigh Café; by using the freshest produce and supporting local suppliers as much as possible, minimising waste, realising how good ‘home-made’ tastes and knowing that a little can go a long way. This small-town community culture also extends to how we want our customers to feel when they stop by. Rockleigh is a place for old friends, new friends, locals, visitors, the young and the old – this is everybody’s home away from home to pop in, sit back and enjoy the good things in life. We proudly use Gabriel coffee, Ovvio Organics teas, Panya sourdough, juice from Sol Cleanse, and make as much in-house and from scratch as we can. A Kitchen Garden is part of Rockleigh’s future plans. 112 Griffith Street, Coolangatta, QLD. Top of the list! Thanks to the urban List! 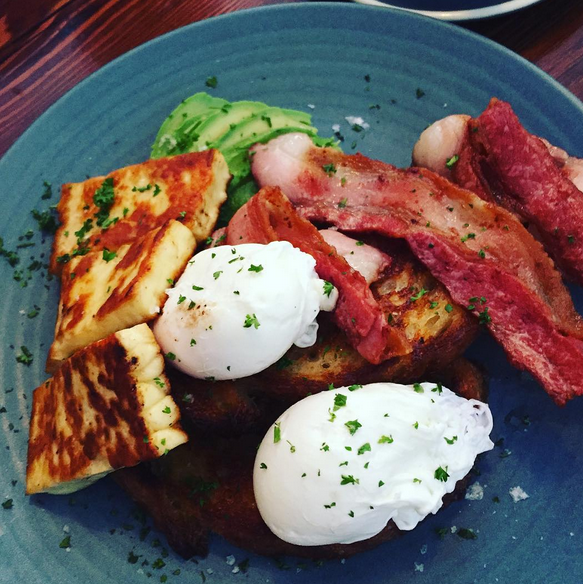 Sitting like a sweet little farmhouse in the middle of busy Griffith Street, Rockleigh Cafe is our top pick for breakfast in Coolangatta! Grab a table outside under the shady tree and order our favourite: a mixed confit of mushrooms with kale, goats curd, walnut crumb, pickled cucumber and salsa verde on sourdough. Are you picking up what we’re putting down? Good. The hearty serves, emerging from a tiny, open kitchen, would certainly fit in on a farmhouse table. PEANUT butter is the new salted caramel. Not the humdrum stuff that comes out of a jar, but creamy, crunchy, nutty, homemade deliciousness. Snuck into smoothies or layered in desserts, the trend is taking over. At Rockleigh Cafe, the proof isn’t in the pudding — it’s on the crumpets. Top of the list! Thanks, Metropolist! House-Made Crumpets - Rockleigh Cafe. "We drooled a little bit when first told about Rockleigh Café’s house-made crumpets topped delicately with caramelised banana, maple, walnuts, and house-made peanut butter. 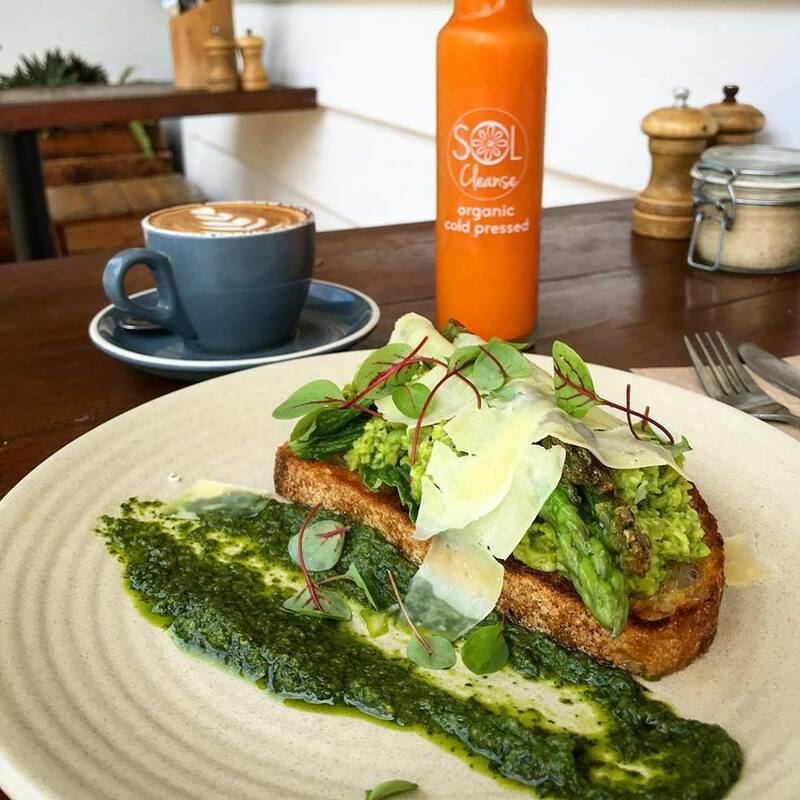 Named in honour of the family dairy farm, this new café is a recent addition to Cooly’s Griffith Street and totally worthy of the drive this weekend." Another awesome review in this weekends Gold Coast Bulletin. Massive shout out to all my amazing staff and regular customers! Your support in our opening months has been outstanding! "For city folk, farm-to-plate dining might seem like a new fad but for Ben Moffitt, who grew up on a dairy farm on the south coast of New South Wales, it was a way of life. Ben has brought his humble country upbringing and incredible work ethic to his new venue Rockleigh Cafe in Coolangatta."